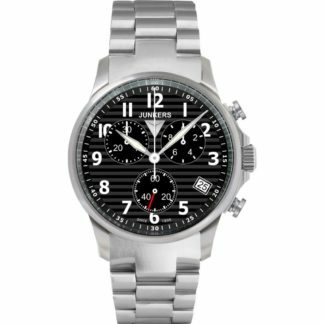 Aviator Watches makers have looked to the skies to inspire technical complications, design flourishes, and more. 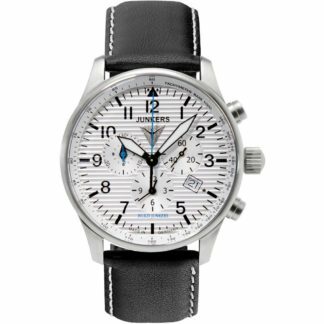 When humans began to fly, new types of watches were born—crafted to aid pilots, be they professional, military or leisure fliers. 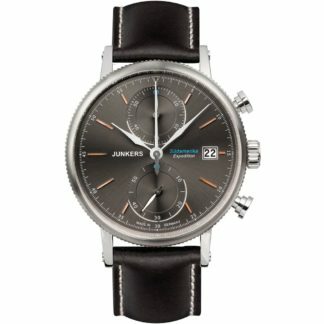 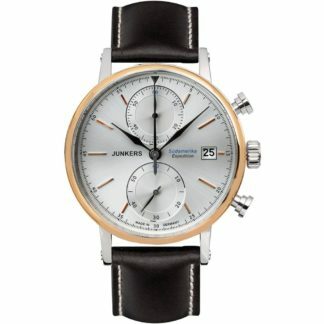 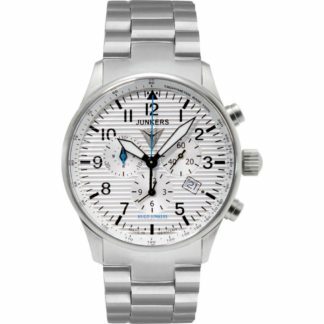 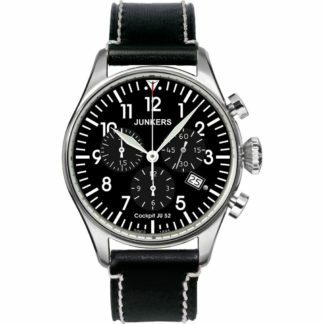 As such functional aviation attributes as the flyback chronograph were developed, so was the design language around them. 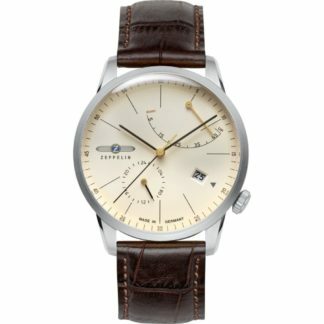 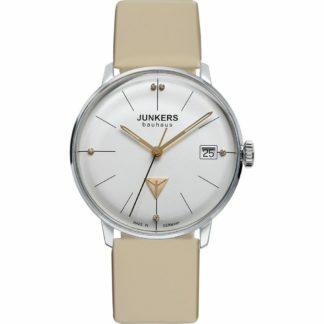 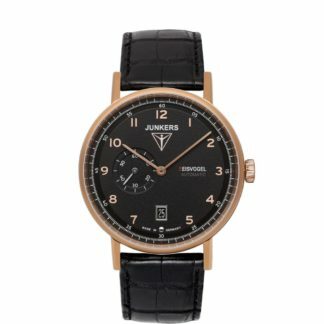 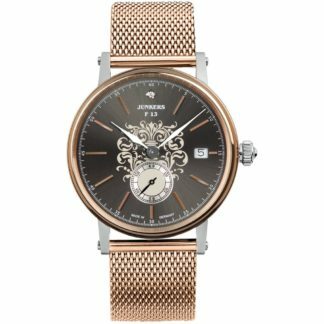 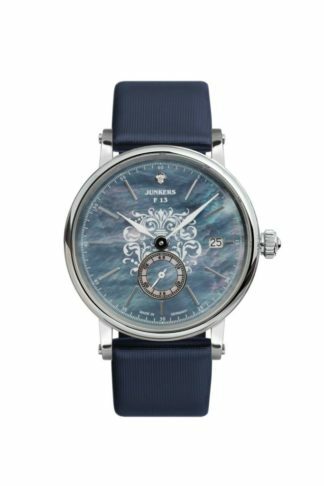 Land-bound buyers began clamoring for watches with the same look and functionality. 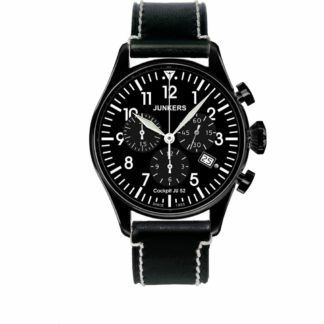 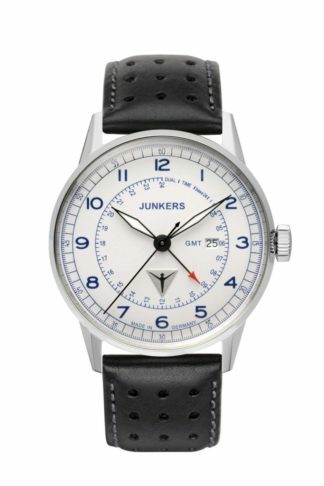 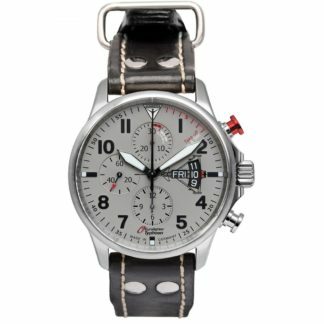 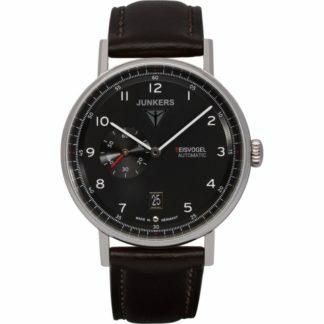 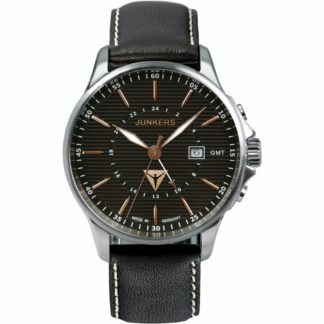 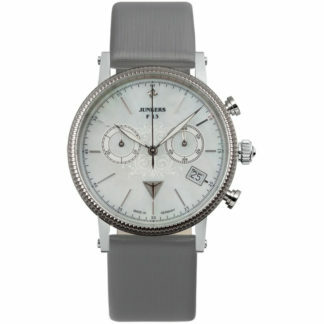 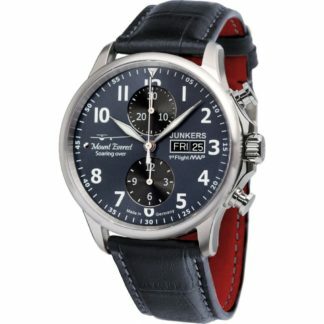 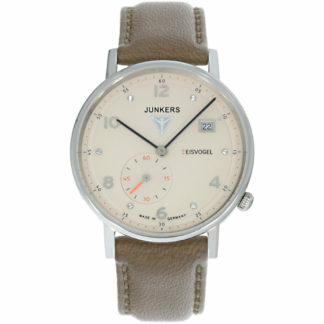 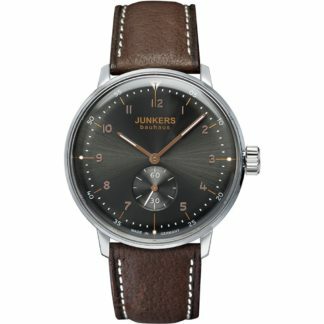 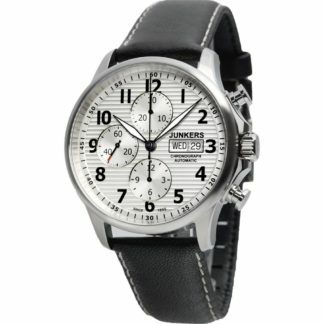 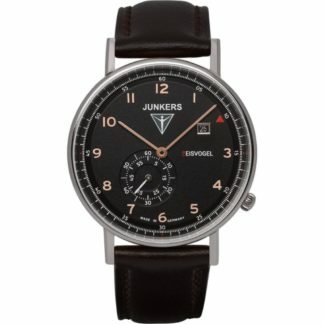 Today, pilot watches (also known as Fliegers) are some of the most popular on the market.